Using this tutorial you will be able to untether jailbreak iOS 4.3.3 running on iPhone 4. This tutorial uses Sn0wBreeze 2.7.3 for Windows. Using this tutorial you will be able to untether jailbreak iOS 4.3.3 running on iPhone 3GS. This tutorial uses Sn0wBreeze 2.7.3 for Windows. Sn0wBreeze will also preserve baseband version if you need carrier unlock. If you have updated the baseband to version 06.15, you can use this tutorial to update to iOS 4.3.3. If you have iPhone 3GS and need to update baseband to 06.15, you can do it too (may disable your GPS). 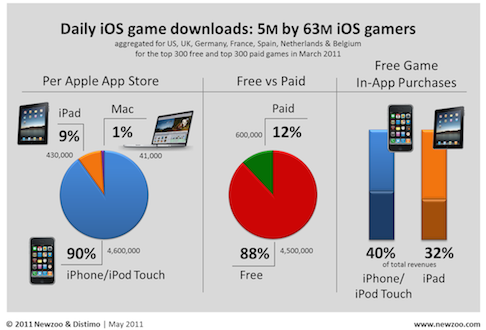 Research firms Distimo and Newzoo conducted survey that revealed that there are roughly 63 million gamers on the iOS ecosystem who (individually) download, on average, 2.5 games per month. Games represent half of all apps downloaded across the iOS and Mac App Stores with more than 5 million games downloaded per day – based on the survey that included the US, UK and five other European countries. 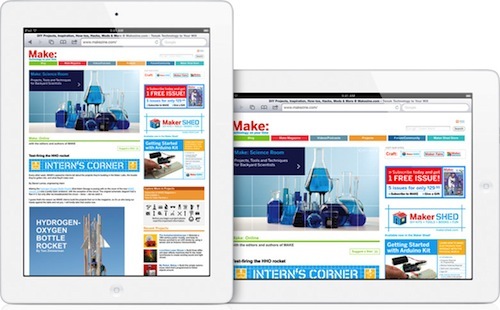 A clear majority of 4.6 million are downloaded for the iPhone or iPod Touch whilst just over 400,000 are for the iPad and just a sliver for the Mac with 41,000 per day. 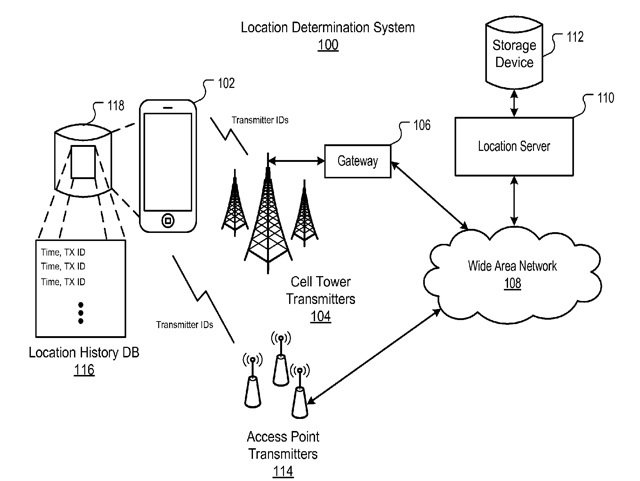 Leander Kahney from CultOfMac found the patent application which may throw even more light on the recently found iPhone tracking issue. The application is entitled "Location Histories for Location Aware Devices" and was filed back in September 2009. 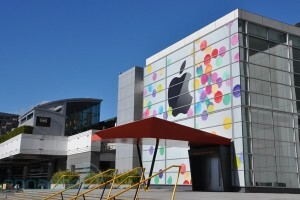 It describes technologies and methods that allow to track the location of such devices as computers, game consoles, MP3 players and, certainly, iPads and iPhones. According to the document a location aware mobile device may collect transmitter IDs and other network information over time. This information will be then translated to estimated position coordinates of the device if the user requests. A user or application also may get an access to location history or its part only in a map view. M.I.C. 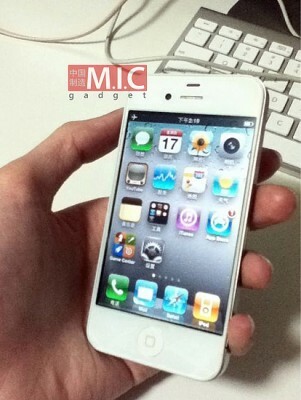 Gadget posts two images of the co-called “iPhone 4S” - an iPhone they’re pretty sure isn’t an iPhone 4, but possibly an updated model that includes a 3.7″ display, and the same proximity sensor as the white iPhone 4. The new display is nearly edge-to-edge. The photos show us the new screen to be slightly taller and slightly wider. If the image is legitimate, it appears to be closer to 3.7 inches than 4 inches. M.I.C. Gadget also speculates that it may have an A5 processor (a prototype model) that game developers are using to build games. Strings in iOS 4.3 revealed that the iPhone was slated to receive the updated processor, and recently a white iPhone was rumored being tested on T-Mobile’s network packing an A5 processor. 9to5Mac has posted interesting information on Thursday, which reveals that Apple is going to make gaming performance of the next-gen iPhone as one of its major marketing points. In order to do that Apple has already selected highly professional developers and gave them devices that look exactly like iPhone 4 but have an A5 processor instead of an A4. 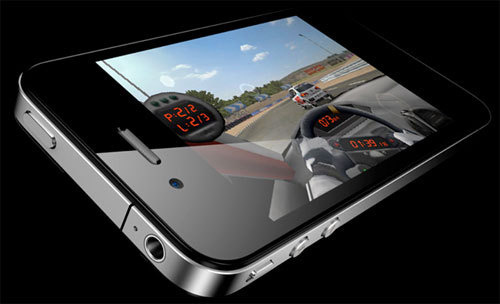 It is obviously possible due to the support of A5 chip, recently found in the iOS 4 SDK. 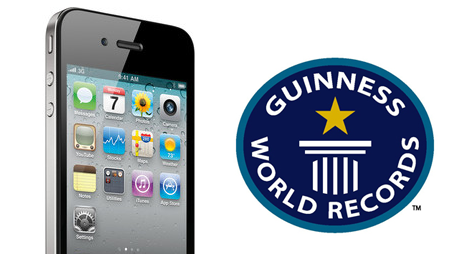 The source of this information calls the device as the "iPhone 4S" (iPhone 4 Super?) and says it is used only in Apple's offices. Apple is continuing their new "if you don’t have an iPhone…" campaign, this time showcasing Apple’s iOS social gaming platform Game Center. 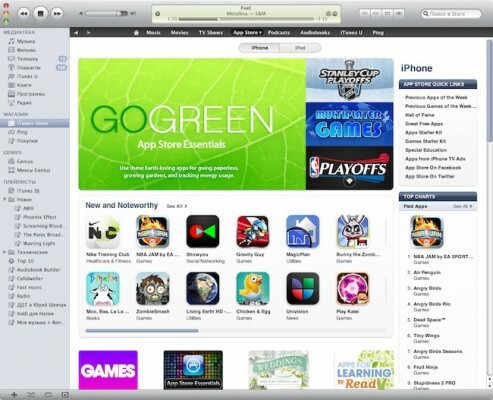 If you don't have an iPhone, you don't have the largest selection of games. And you don't have Game Center, that let's you play with your friends wherever they are. 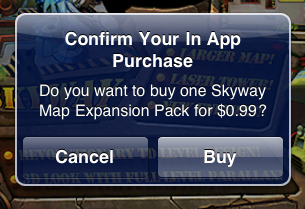 Apple’s new iOS 4.3 includes change that requires reentry of your iTunes Store password to make in-app purchases, even if the user had just entered the password to download the application. That change was made to address concerns over incidents when children managed to pay lots of money for games and prevent children without knowledge of the device's iTunes Store password from accessing in app purchase content. iLounge has discovered that despite having a brand new antenna, the Verizon iPhone 4 also has antenna issues when held in a “Death Hug”. The “Death Hug” is when the phone is cupped by both hands and held in landscape orientation. A position is common when playing games or using the widescreen keyboard. The CDMA iPhone 4 still lose substantial cellular signal strength, as well as Wi-Fi signal when loading web pages.